Renovated Balboa model in sought after Sugarland Run. 5 bedroom 3 1/2 bath home includes 2 master bedrooms, 1 on main floor w/sep entrance. 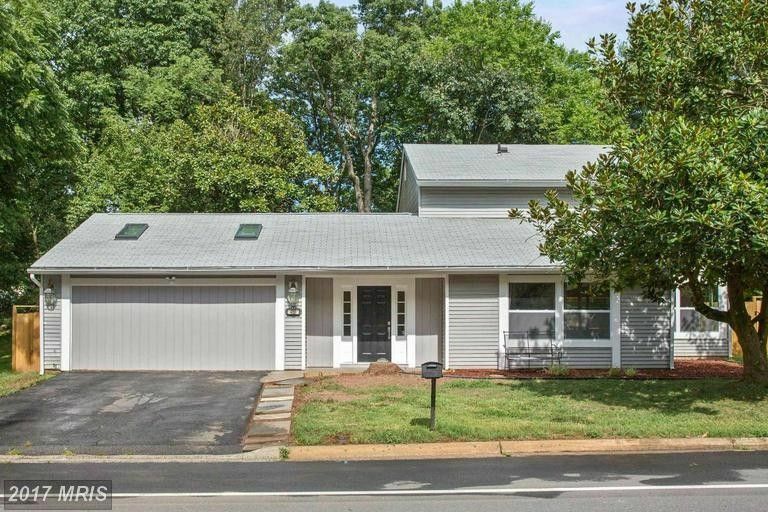 Covered back porch and deck, new roof, windows, newer furnace, stainless appliances, granite counters, island with peninsula exhaust, maple soft close cabinetry, hardwoods on both levels, wood burning fireplace & fenced yard.